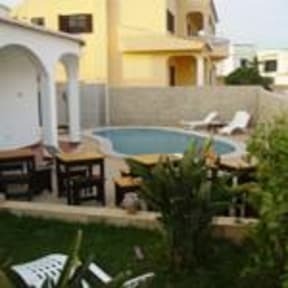 Ocean View, Lagos, Portugalia : Rezerwuj teraz! Place was clean and well kept with great breakfast and good facilities. Staff very helpful. It felt more like a hotel than a hostel though. Silent hours after 11 and you can't have a drink after. No place to cook your own food either. 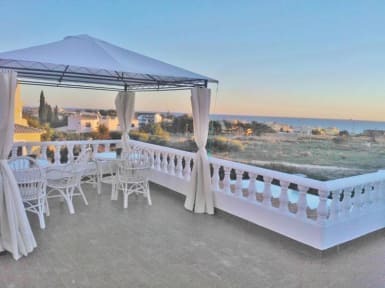 Located a bit outside but within a walking distance to the coast where you can do some hiking. Stunning views!